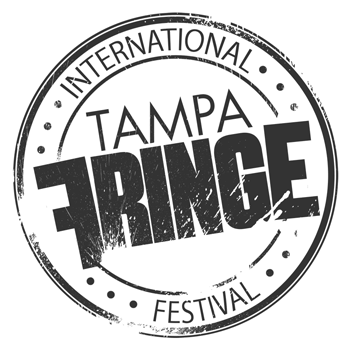 The Tampa International Fringe is an annual ten day performing arts festival taking place at venues across historic Ybor City. The shows are unjuried, uncensored — meaning they were actually selected out of a hat! We had many applicants for Year 2, with shows coming from all over Tampa Bay and the world. This May we’ll be seeing sketch comedy, stand up comedy, dramedy — all the comedy! Not one but TWO rock musicals, not one but TWO magic shows, not one but TOO many shows to tell you about all of them here.